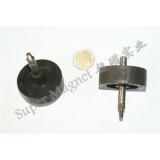 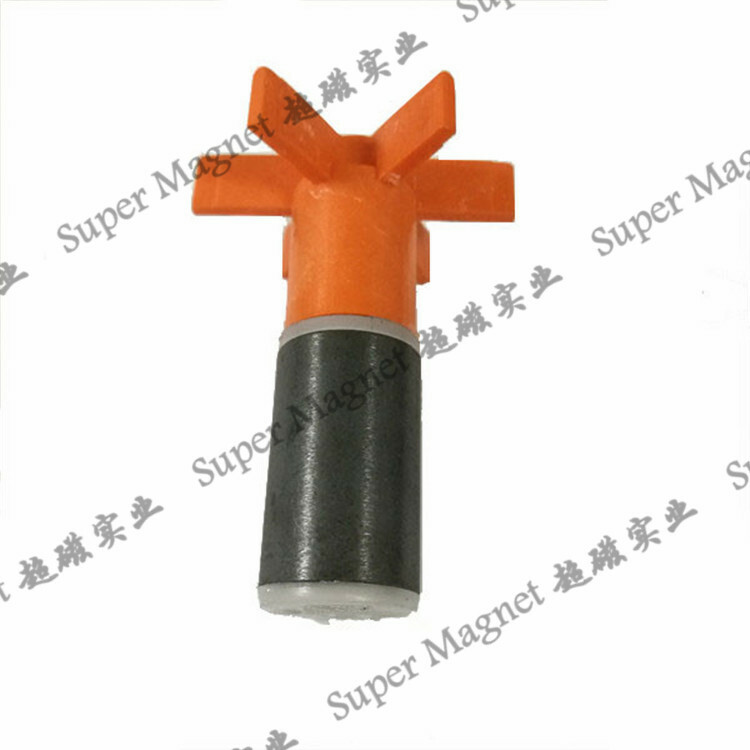 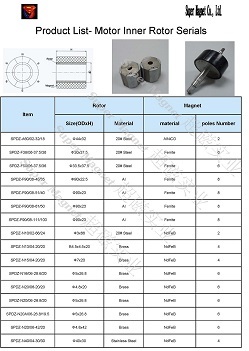 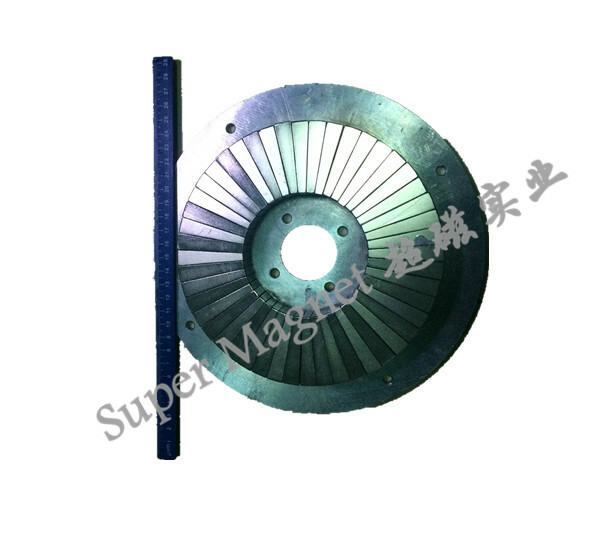 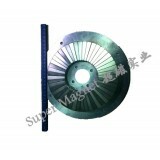 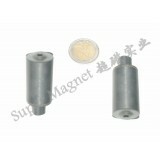 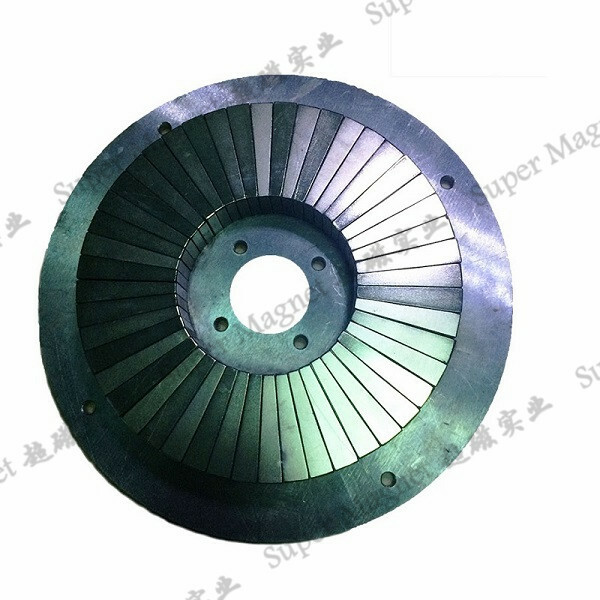 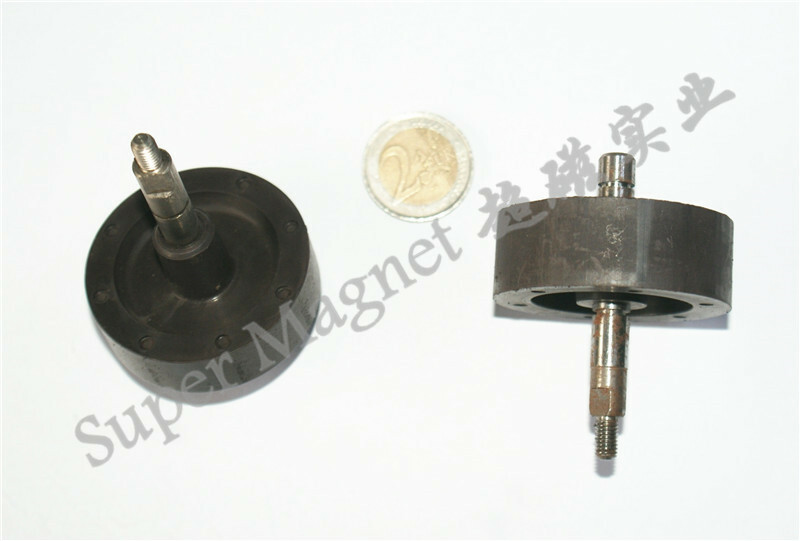 We can supply magnetic motor part made of permanent magnet and metal core or shaft according to our customers requirement. 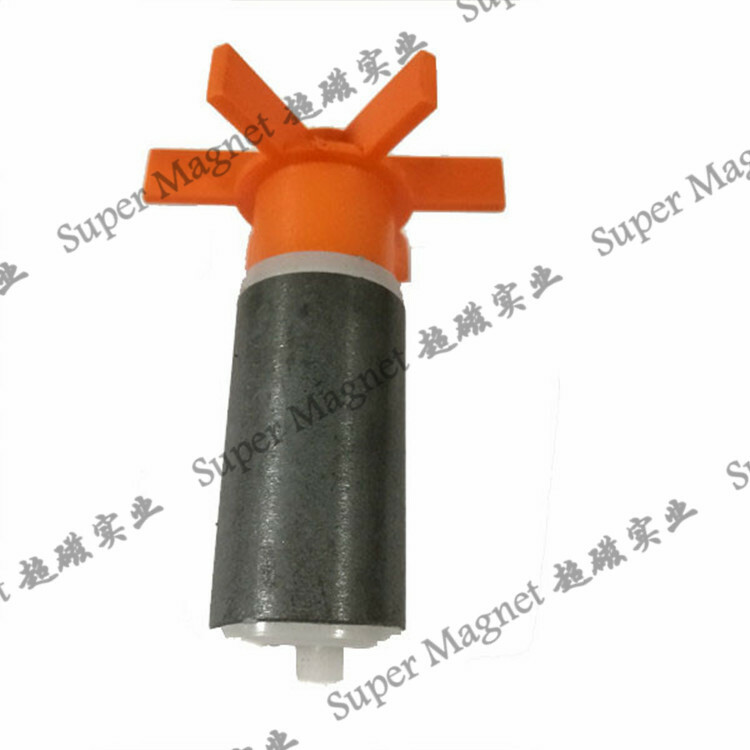 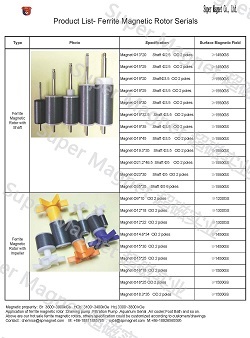 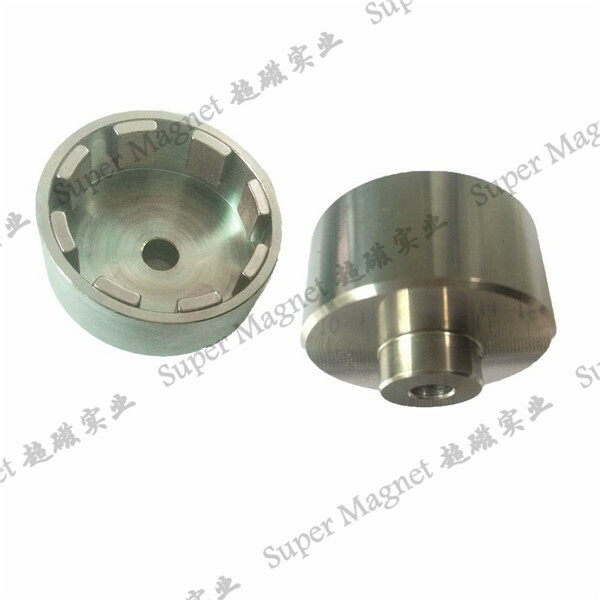 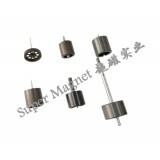 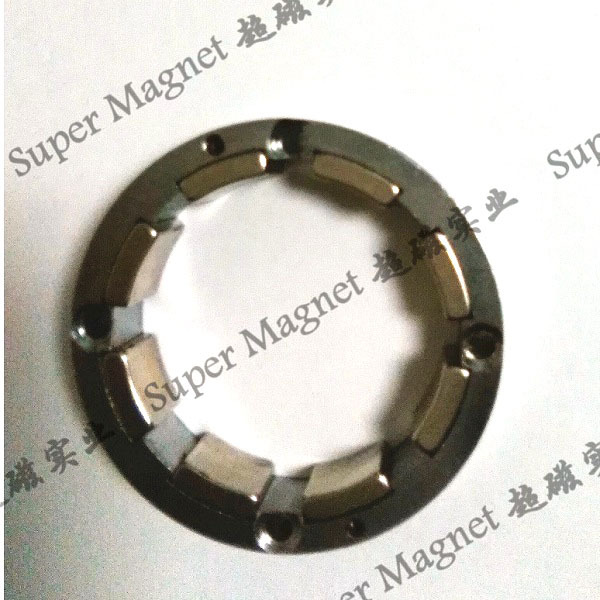 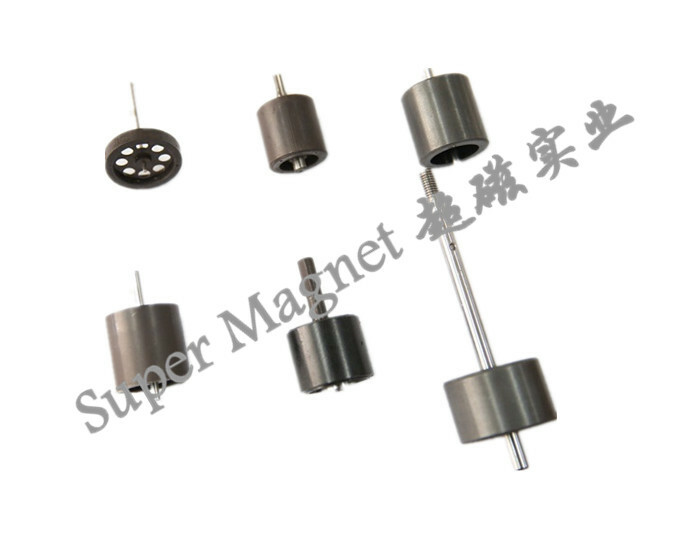 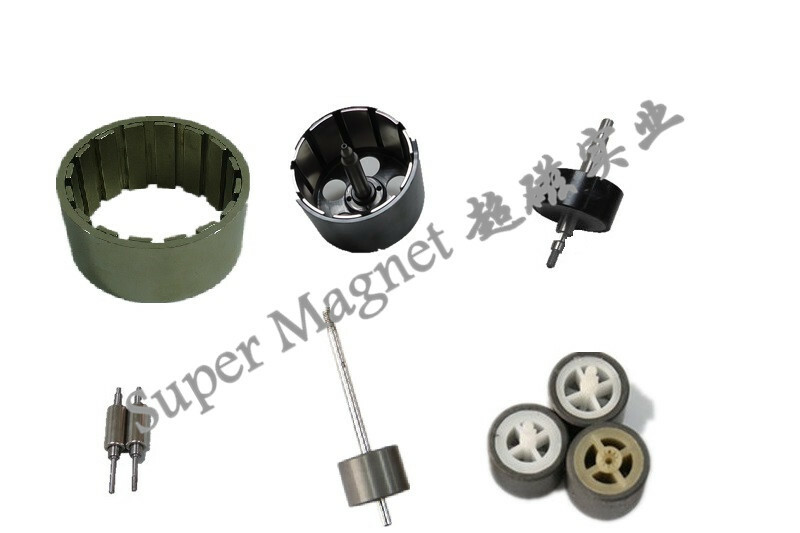 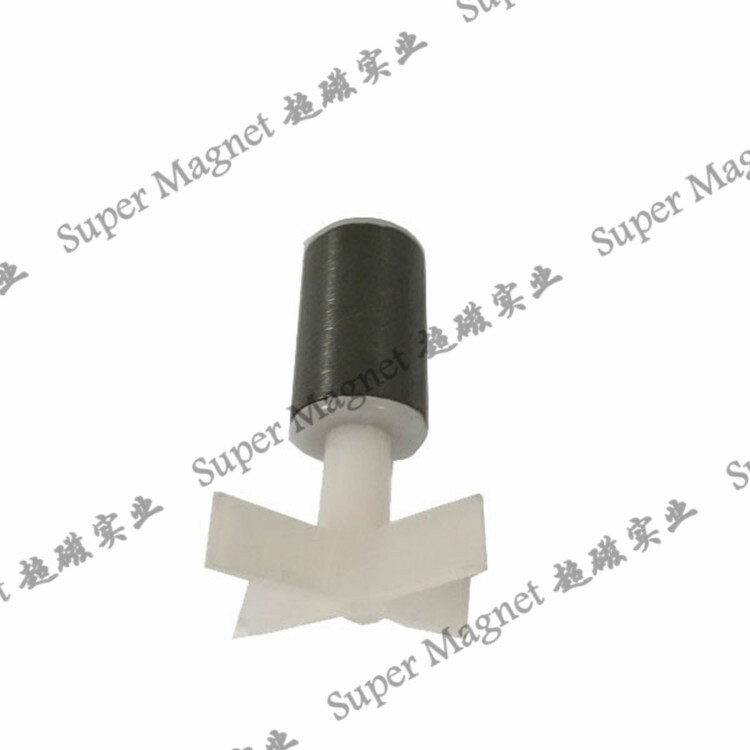 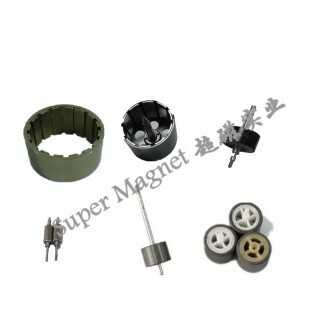 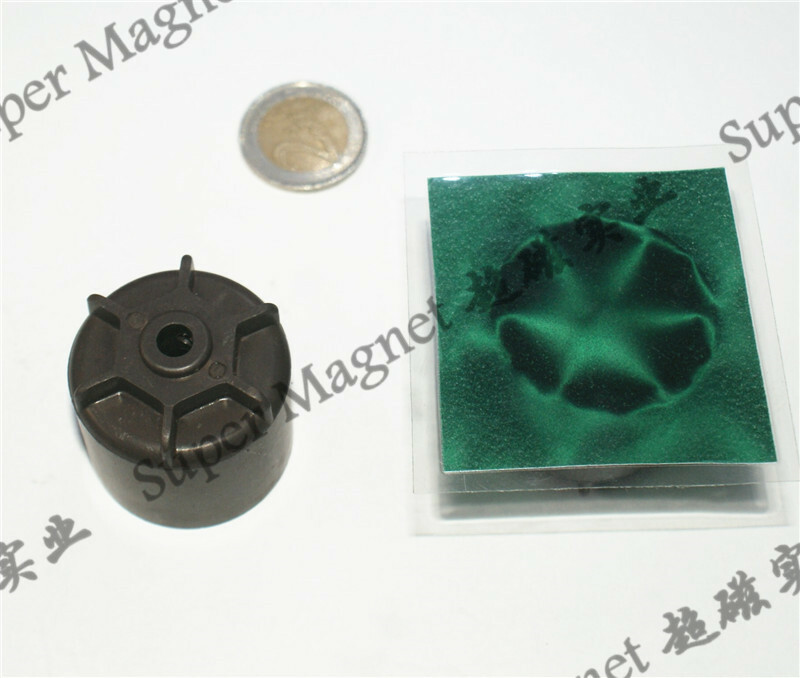 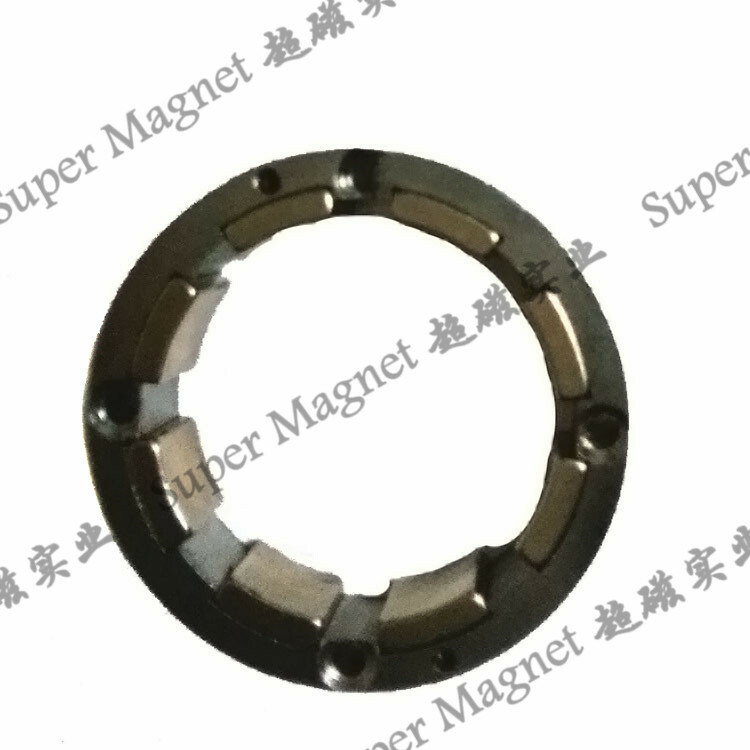 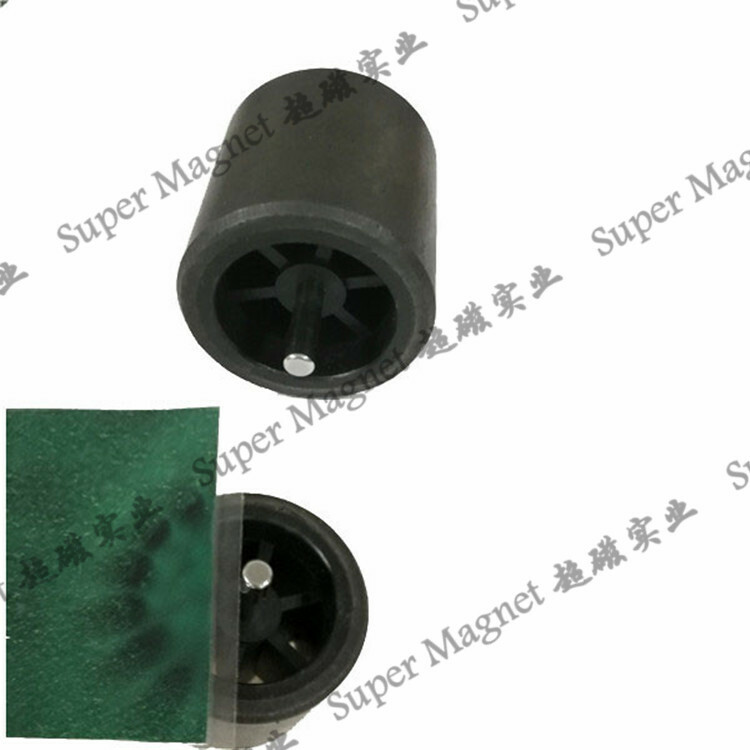 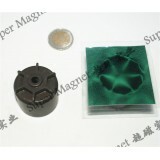 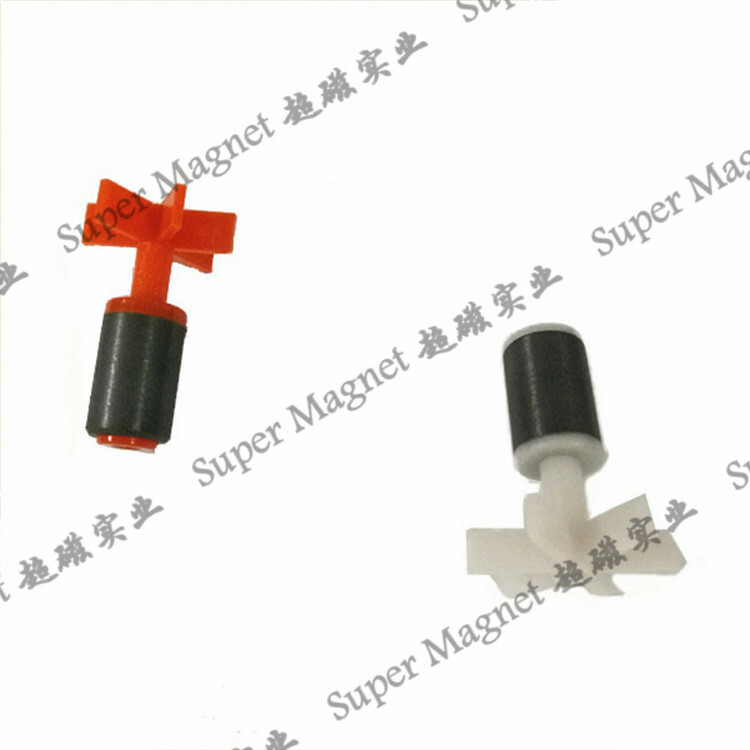 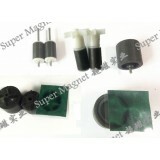 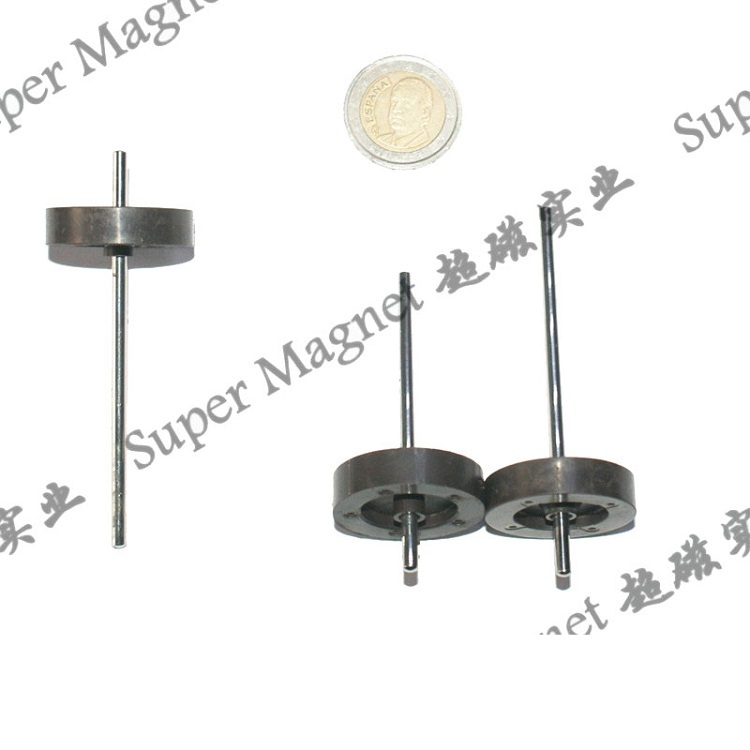 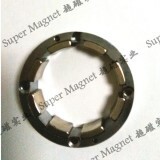 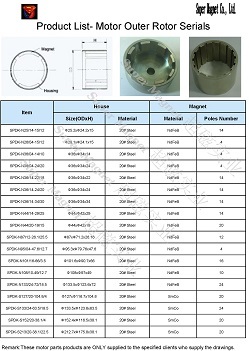 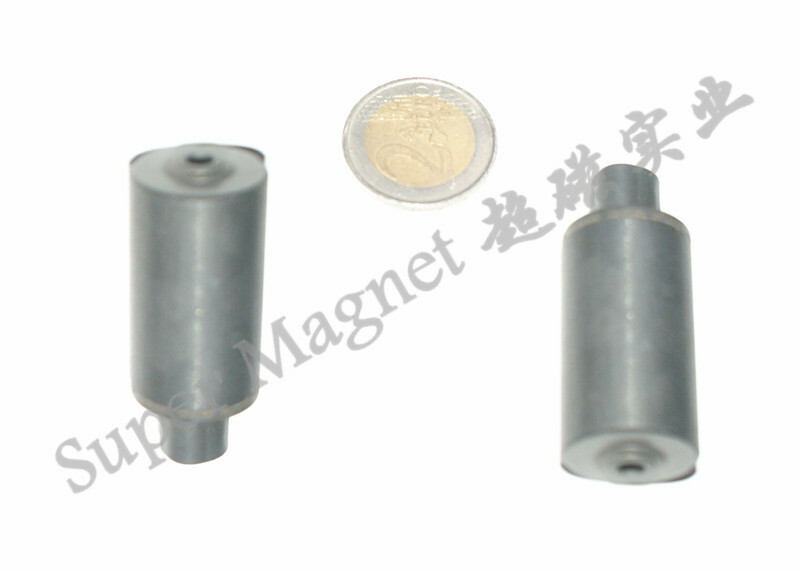 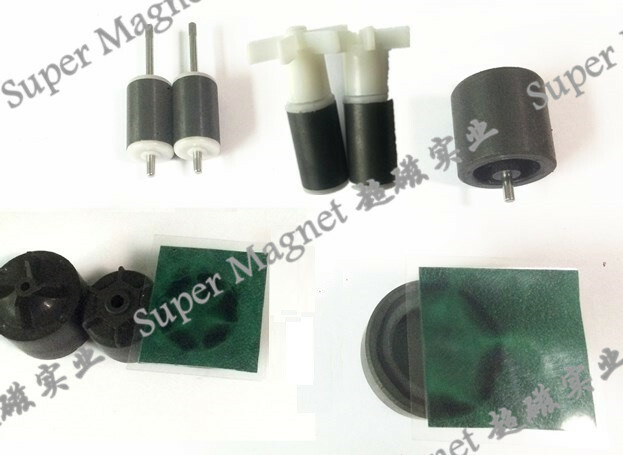 The magnet can be sintered NdFeB segment , Sintered Ferrite segment , or bonded multipole ring magnet according the detail application situation . 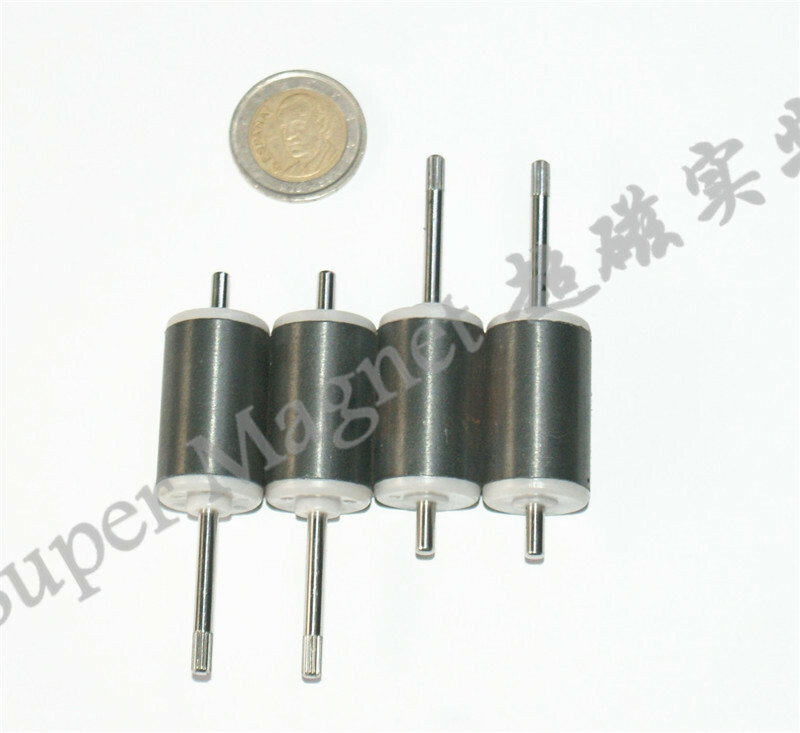 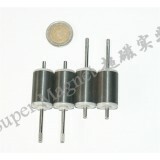 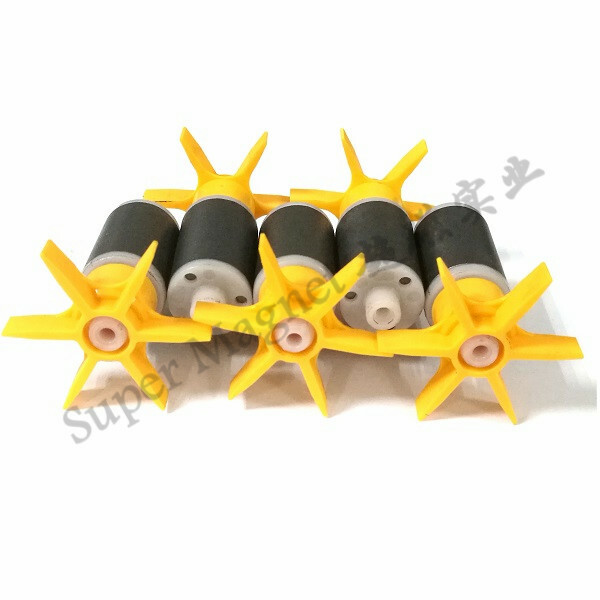 It can be used for high speed motor , line motor, steper motor.